Prongs head will change according to shape.Choose 4 or 6 prongs. 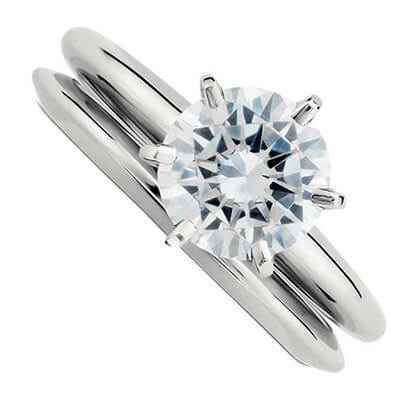 "My engagement ring is superb-absolutely beautiful! Italy"